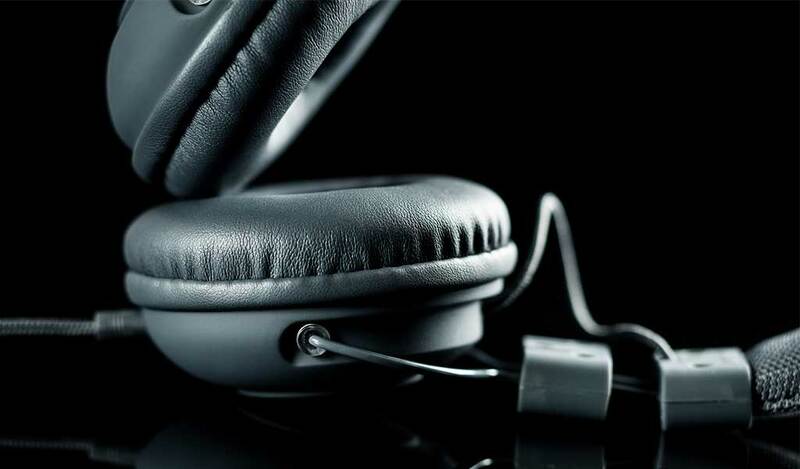 Home > News > What is the Best Headphones for Voice-Over? Hello, it is your trusty Voquent engineer. I’m here today to harangue you about headphones, since I’ve already talked in detail about the best microphone’s for voice over use. You may be thinking, “I already have a pair of headphones! They came free with my mobile phone!”. To which I reply, aghast, “Phone headphones are truly rubbish, and should immediately be discarded, or kept in a drawer somewhere in case of some headphone related emergency”. The long and short of it is: if you are recording your voice professionally, don’t use the headphones that come with your phone. Just don’t do it kids. Even if you know this already, you may be thinking that choosing a pair of headphones is a relatively simple task. I am here, as ever, to hopefully give you some more things to consider – so strap yourself in! First up. As you will know, you should never use the headphones that come with an iPhone for monitoring audio when recording voice over, or checking back recordings once you have finished. In fact, you should avoid in-ear headphones altogether. Typically in-ear headphones (or earbuds, as they are otherwise known), offer less accurately representative bass frequencies. This is due to the smaller size of the driver (the bit of the headphones that generates noise). 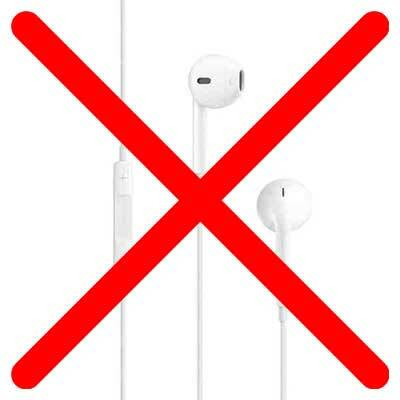 Earbuds like Beats, which are specifically designed to have boosted low end, are even less advised. Not only are they as expensive as some of the professional studio quality headphones further down this article (such as the Sennheiesr HD 25s), the bass frequencies are artificially boosted. Earbuds like Beats are not advised for voice over recording, due to the artificially boosted lower frequencies. When you are recording your voice, mixing it with music, or reviewing a take, you need to have headphones that accurately portray what the audio really sounds like. This will never be perfect with any pair of headphones, but it is markedly worse with most in-ear headphones and Beats. Naturally, there are exceptions, but these tend to be extraordinarily expensive. Voice over artist Greg Marston uses the Shure SE846 Sound Isolating Earphones, which he can’t recommend highly enough. 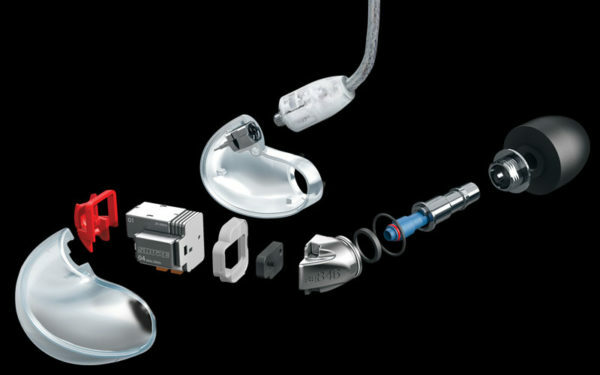 The Shure headphones are modelled along the lines of the in-ear monitors (or IEMs for short) that professional musicians often use on stage. IEMs are primarily focused on sound isolation and loudness, so are always unrepresentative for monitoring audio accurately. The Shure SE846s focus more on a balanced frequency response, and a greater level of low frequencies. Low frequencies are harder for earphones to recreate, since the size of the driver is much smaller.This difference in approach is what accounts for the Shure SE846s extremely high price point, costing over £/$/€800! 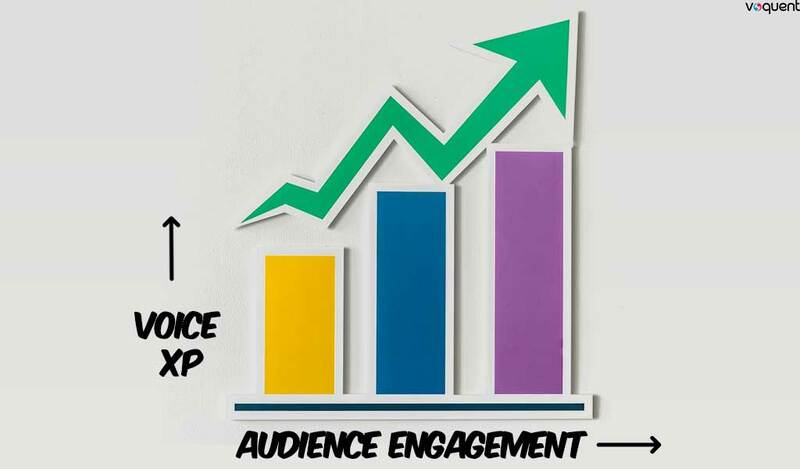 If you definitely want to use earphones, or you are unable to wear over-ear headphone for any reason, then you will need to pay more to get a similar quality of audio. Noise cancelling headphones are similarly not advised. These use some complicated internal computing to remove outside noise. Again, I won’t go into too much detail, but this is significantly different to the way, for example, ear defenders cancel out noise.Noise cancelling headphones are actually playing extra noise through the headphones, to counteract the noise outside. This, naturally, has an enormous effect on the sound you are hearing, and makes them completely unsuitable for recording or monitoring professional audio. They are often considerably more expensive than normal headphones anyway, so there is no advantage to them for voice actors! 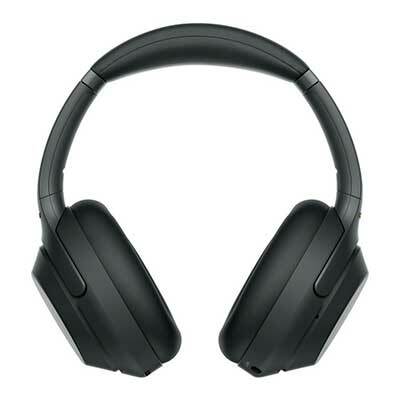 The award winning SONY WH-1000XM3 Wireless Bluetooth Noise-Cancelling Headphones are fine for enjoying music but are not suited for voice over use. Bluetooth/wireless headphones are less problematic than the aforementioned types of headphones. They may be more convenient for your home studio set-up, since there will naturally be no cables trailing around. However, there can be significant and obvious problems with wireless headphones, particularly inexpensive ones. The most obvious of these is the risk of interference. All Bluetooth systems operate within the same frequency band, so if you live in a small flat near a busy street, somebody walking past with Bluetooth headphones on could cause the audio to swap over. This is very unlikely to happen, due to the short range of Bluetooth signals, but it is a risk! There is also the issue of them requiring battery power, which can either be expensive, if they require batteries, or lead to them suddenly running out of charge, if they have a built-in battery. Traditional wired headphones will always be more reliable, last longer, and are generally better value for money. Headphones that you would think would be suitable, but are not necessarily, are gaming headphones such as Razers, as well as the over-head Beats. For similar reasons to in-ear headphones, these types of headphones are often optimized for a very specific listening usage, such as gaming or bass heavy music. As such, it is not advisable to use them for professional audio monitoring and mixing purposes. 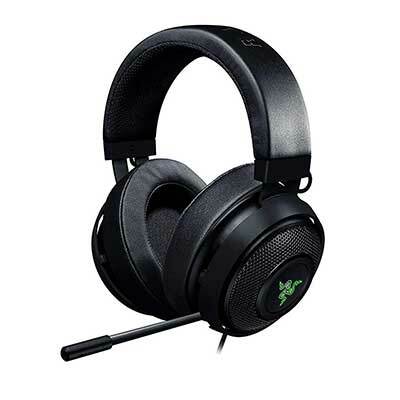 Razer headphones are epic for gaming, not so for voice over. There are more types of headphones than you may be aware of, such as open backed headphones. I won’t go into too much technical detail, but these typically represent the absolute best sound quality headphones can be, and sound most similar to listening to the audio through a pair of speakers. 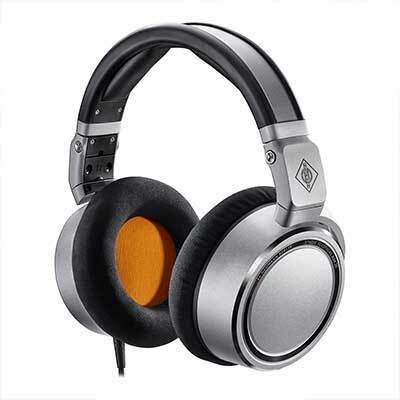 Open backed headphones, such as the Sennheiser HD 559 or the Audio-Technica ATH-R70x are common features for mixing engineers. Naturally, you may be suspicious as to why I’ve mentioned these so early on in this article if they are so flawless and perfect. Well, dear friend, that’s because they are NOT flawless and perfect. As with everything, there is a downside. In the case of open backed headphones, the downside comes down to sound leakage (or bleed). This refers to the sound from your headphones being audible from outside. There is an element of bleed from all headphones to different extents, but this is particularly pronounced with open backed headphones because, er, they don’t have a back. Sennheiser open back over-ear headphones provide a similar quality to listening via speakers but it comes at the cost of leakage. Sound comes out of the speaker drivers in both directions. Not having a back on the headphones improves the frequency response and potential size of the drivers, but this does remove the isolation you get from closed back headphones. If you are recording your own voice in a booth, with headphones on, then you want to minimize any bleed to avoid any feedback or weird echoes, and to ensure what you’re hearing through the headphones while you speak is closer to what is being recorded. As such, closed back headphones are likely to be the best choice for your purpose. Open backed headphones would only be best if you are exclusively mixing on them, and not using them for live monitoring while recording. So, as with microphones, and just about everything else, there is a ridiculously diverse selection of closed back headphones to choose from. These can range from less than £20 to several hundred pounds, and you are not necessarily getting something “better” if you spend more money. It depends what you need it for. 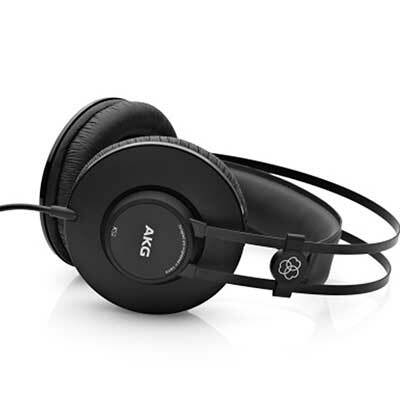 For around £30/$54.99/€29 in most places, the AKG K52s are likely to be all you will need. They provide a decent sound quality, as you would expect from the AKG brand, considering they make several of the high quality microphones mentioned in our article about microphones. Spending less on headphones will generally mean they may not last as long, but if you are only using these while recording your voice and monitoring it, and not wearing them out and about for listening to music, then they will last you for several years. The AKG-K52s closed back headphones are a favourite for the budget conscious voice over professional. The Audio Technica ATH-M20x are similarly priced ($49), and of a similar quality to the AKG headphones. Deciding between them will largely be based on personal preference. There are other versions of the ATH-M..x models of Audio Technica headphones, which all have slightly different features but are broadly the same in terms of sound quality. Voice artist Paul Carter is a solid fan of AKG headphones, saying he has “tried quite a few and always come back to them”. When deciding on a set of headphones, it is important to consider aspects like comfort as well as sound quality. If you get the chance to try on different types of headphones in a music or technology shop, then you will be more likely to make a choice that is right for you! 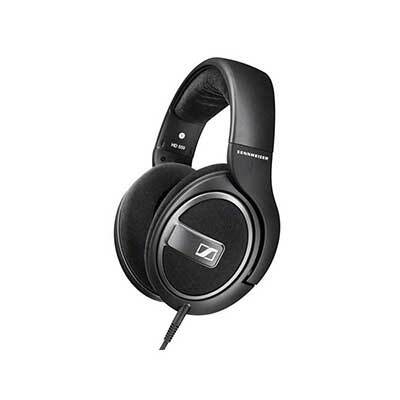 Roland, Panasonic and Sennheiser all do affordable, decent quality headphones, that will all be perfectly suitable for voice over recording work. If you are looking for a higher quality sound for monitoring, editing and mixing, or a greater level of background noise exclusion, then you may want to consider spending a bit more. Beyer Dynamic DT100s are probably the most ‘iconic’ headphones you could get. You will have seen pictures of almost every artist to have ever recorded in the world famous Abbey Road studios, from The Beatles to Oasis (and other bands that don’t sound exactly the same, but one is a lot worse). If you want an extremely robust pair of headphones that clamp fairly tightly to your head, and thus exclude a significant amount of outside sound, then Beyer Dynamic DT100s, DT150s or DT200s are for you. However, they do have a reputation for sounding kind of reedy and thin, and can get uncomfortable after long periods of time. The reason they are used in recording studios and on stage is that they can take a beating. Musicians are famously not in possession of the most moderate temperaments, so a set of headphones that can be thrown, dunked, trodden on, and generally mistreated while still coming out the other side intact definitely have an advantage. These headphones are generally recommended for singing/music, rather than speech-based work, but if you are going for a nice aesthetic studio and want some practically immortal headphones, these will do the job. 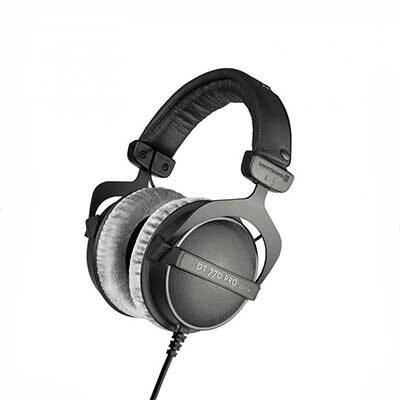 Another model of Beyer Dynamic headphones, the DT-770s (£100/$175/€159) are very popular among many Voquent users. Beyer DT-770 pro headphones are popular among Voquent’s voice actor community. 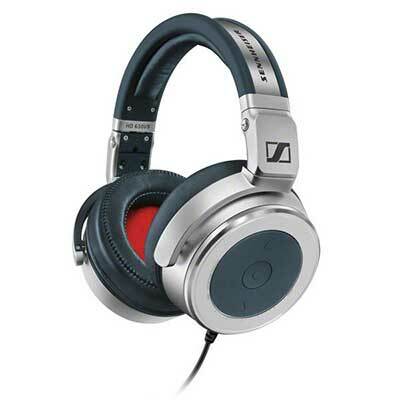 Sennheiser HD25s (£103/$149.95/€149) are, for my money, the best headphones. They are fantastically clear, affordable, and all the parts are individually replaceable. They’re not quite as robust as the Beyer Dynamics, but they are easily repairable from spares parts resellers. If you are looking for high quality headphones that are versatile enough to record with, edit with and even mix professional music with, then these are a good choice. There are some variations within the HD25, with the lite’s being the most basic version. 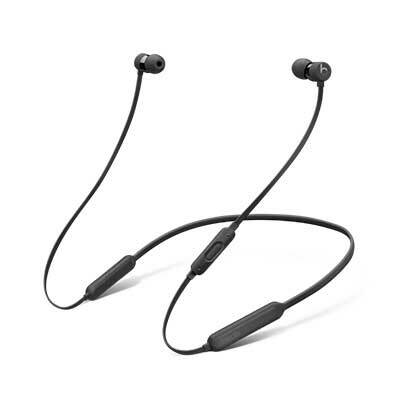 The quality of the audio doesn’t differ, however, it just depends whether you want a split headband for more adjustable fit, or a rotatable ear cup, which is useful for monitoring with the headphones on over just one ear. 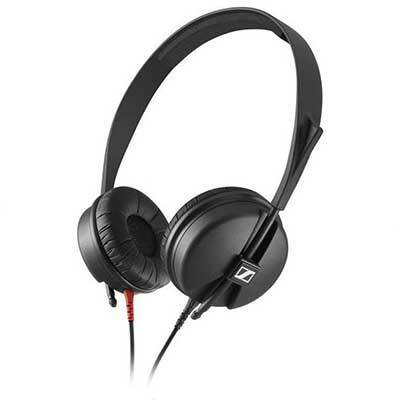 The Sennheiser HD 25 Lite headphones are a firm favourite for us. As ever, these is always a more expensive option. Sennheiser HD 630VBs are around £400 ($499, although they are currently on sale for the steal of $199!/€312), which is realistically the ceiling of what you should be spending on a pair studio headphones. The primary difference between the HD630VBs and cheaper options like the HD25s is the frequency response. Human hearing works (if you have perfect hearing) between 20Hz and 20kHz, with a deterioration in the ability to perceive higher frequencies gradually happening as you age. Most headphones will cover the audible frequency spectrum entirely, with different degrees of success and fidelity at the extreme ends of the spectrum. You’re very unlikely to accurately hear a 20Hz frequency through anything other than a sizeable subwoofer. HD25s, for example work on a spectrum of 16Hz-22kHz, which is broader than the range of human perception. The HD 630VBs, however, have a frequency response between 10Hz-42kHz, which is almost double the responsiveness. “What is the point of headphones that transmit frequencies I can’t even hear?”, you righteously query, fizzing with a dark, morbid rage at the hubris of a manufacturer who will market something so abjectly pointless. “Well”, I begin my nervous reply, backing slowly out of the alleyway you have cornered me in towards a pile of unbuilt scaffolding, “just because you can’t hear the frequencies doesn’t mean they’re not there”. If you have the cash to splash, the Sennheiser HD 630VB are immense headphones. No speakers of any sort can transmit the full infinite gamut of possible frequencies. That is why headphones and speakers will always, at best, be a very accurate representation. There is a long ranging debate around whether frequencies above 20Khz are even have an effect on recorded sound. Without getting too much into the physics of it, it is generally accepted that harmonics can have a cumulative effect to change the fundamental (i.e the base frequency of the sound). Harmonics are, put very simply, what give sounds their unique character. A discussion of harmonics would be a much longer article and require copious amount of academic referencing. Ain’t nobody got time for that! This whole thing is further complicated (hooray!) by the fact that digital audio records at a sample rate, normally 441.kHz or 48kHz. This broadly means that most .wav files will only contain data up to 24kHz of audio once it is converted back into an analogue signal. The debate rages on, but depending on which side of that debate you are on, you may want to invest in headphones with a frequency response broader than the spectrum of human hearing. 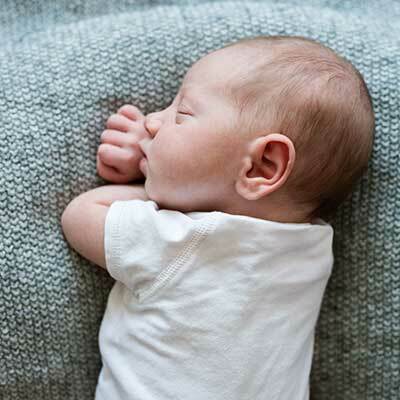 Human hearing works (if you have perfect hearing) between 20Hz and 20kHz, with a deterioration in the ability to perceive higher frequencies gradually happening as you age. Other similarly priced and extremely high quality sounding headphones are the Neumann NDH 20 which retails at around £420 (nice) ($490/€499), and the Shure SRH 1540s which sells at around £360 ($499/€425). Neumann, you may remember, make the U87 mentioned in the microphone article I wrote recently. 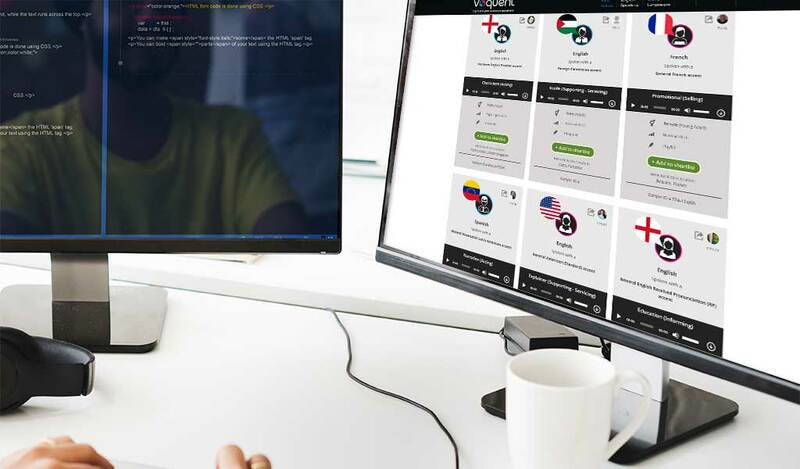 You are getting a similarly prestigious and high quality brand name for you money here. The Neumann NDH-20 headphones will look lovely next to your shiny U87 Microphone. However, headphones tend to take a lot more of a beating than microphones do. They get dropped, cables get tangled and the ear cups get chaffed. So always bear this in mind when you are setting your budget. If you’re a heavy user, your likely to want to replace them every couple of years and that could get expensive. 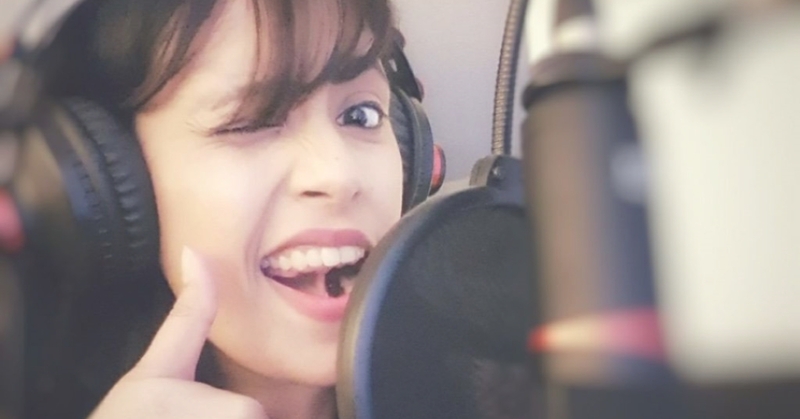 What is the best Microphone for Voice Over? The Neutral English Accent, does it exist?